Click here to watch the beginning of the film. 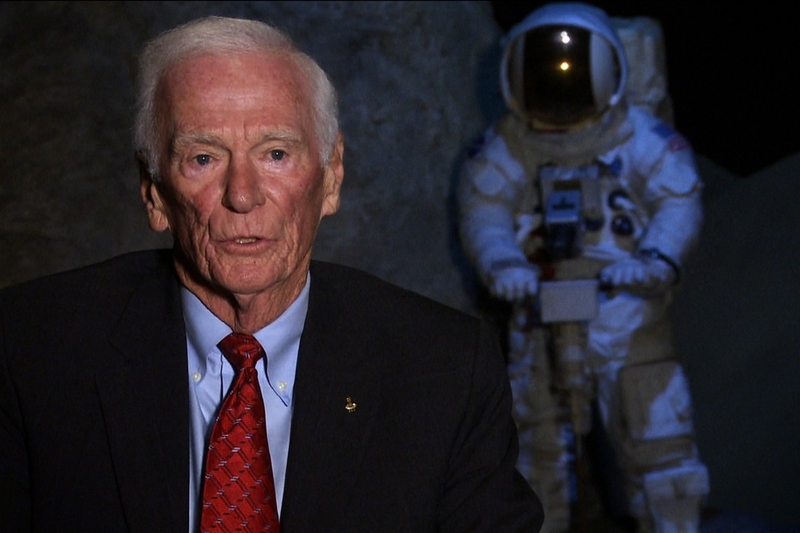 Neil Armstong in 1969 was the first and, Eugene Cernan, commander of Apollo 17, was the last man to leave his footprints on the moon in 1972. He believed “Man would be on his way to Mars by the turn of the century…” Instead, 40 years later, it is “Curiosity” and “Opportunity”, two robots, who are roaming the surface of Mars today. What happened to the astronauts’ dream to return to the moon, set foot on Mars and go further still? Do we really need them to explore the farthest corners of the universe? 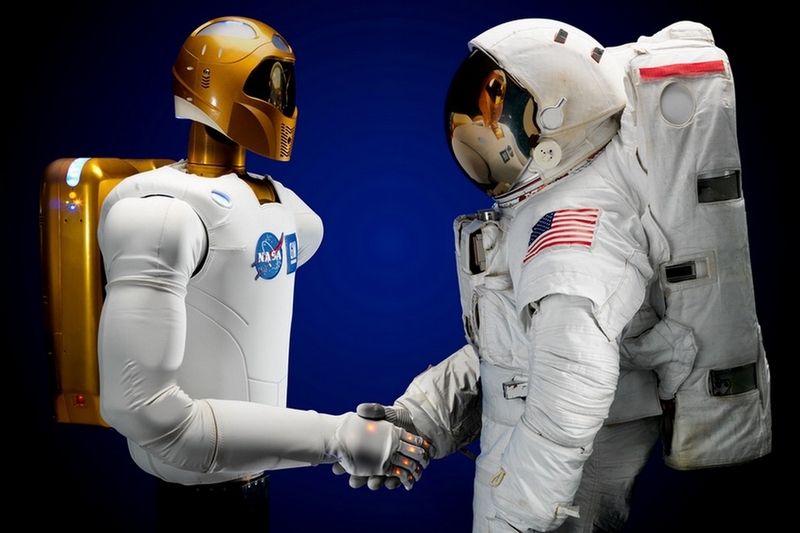 Are robots, space probes and satellites not a far better ally of science? 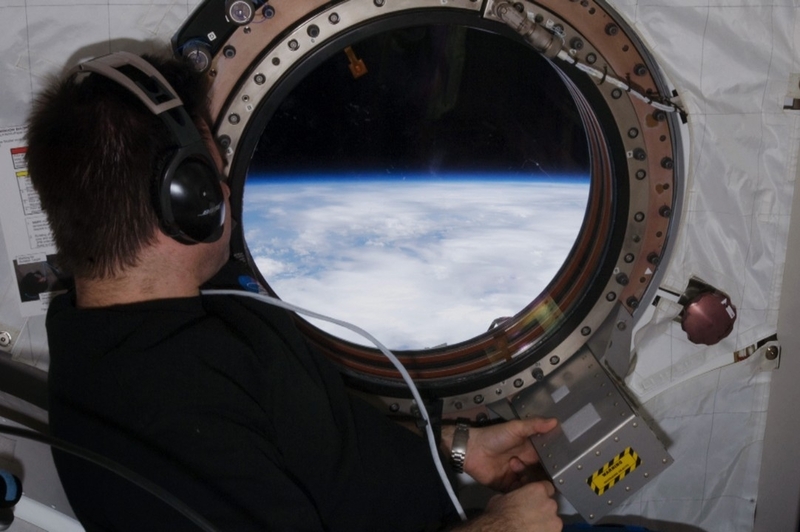 What exactly do we need astronauts for?